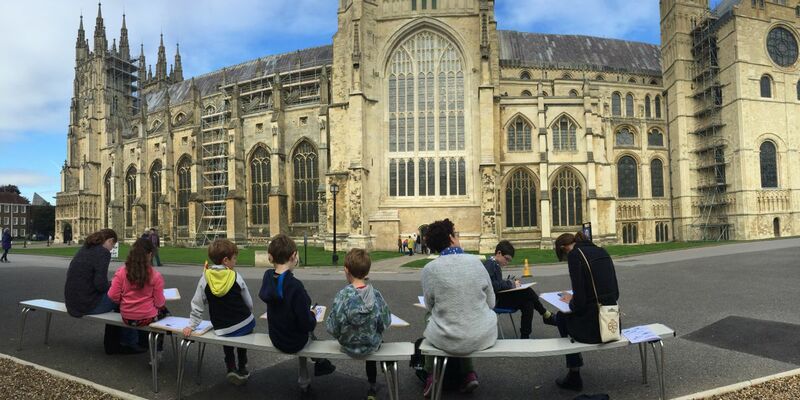 Our Learning for All programme includes accessible learning for all ages and abilities and includes a range of activities inspired by the Cathedral, traditional crafts and creative interpretation. These include workshops, short courses, master classes and demonstrations. 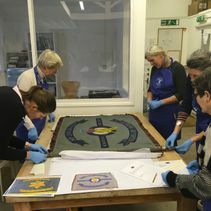 The activities are delivered by the Cathedral’s experts in conservation, collections and traditional crafts, as well as external creative practitioners and partnering organisations. For more information please visit What’s On. 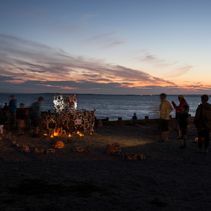 The Cathedral aims to support academic and specialist research, creative practice, projects and collaborations which in turn supports our objectives to reach new and diverse audiences. We welcome projects which help increase our knowledge of the Cathedral, its heritage and collections, as well as creating outcomes for wider learning, interpretation, public engagement and participation. Applicants are invited to complete a Project Proposal Form and return it to learning@canterbury-cathedral.org. 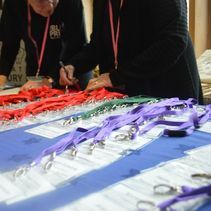 The Cathedral provides training through specialist CPD, professional skills development, internships, apprenticeships, work placements and volunteering. All opportunities are advertised on the Employment page. As part of The Canterbury Journey project, the Cathedral holds two conferences – a biennial Conservation and Collections Conference in November, and an annual Young Futures Conference, also in November. In 2017 the focus was on The Black Prince.